In the spirit of the Abruzzo snake festival part of our Stunning Snake Collection. 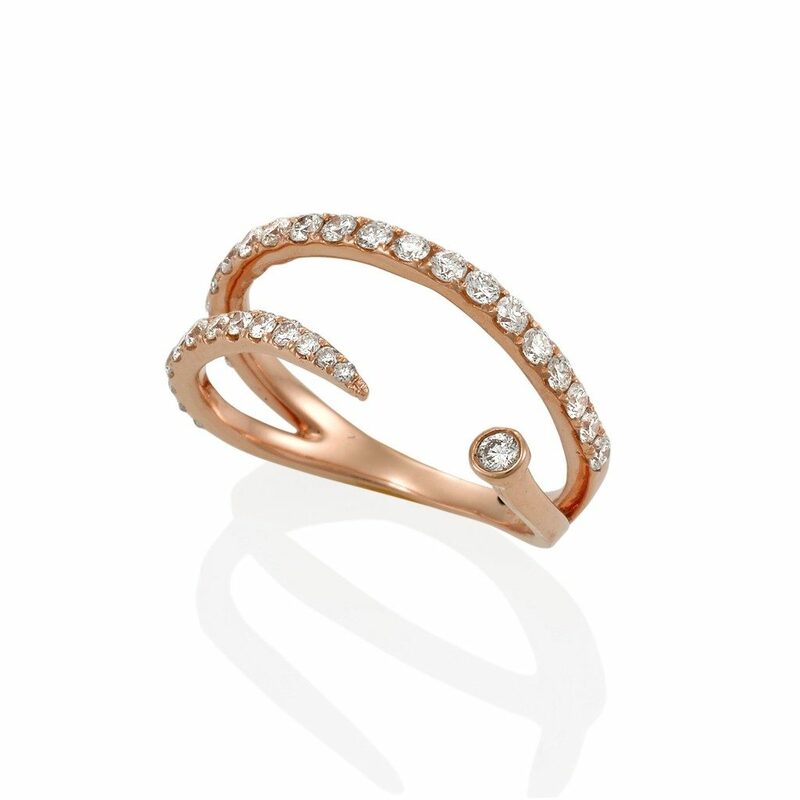 This 18ct Rose Gold Elegant Ring delights the senses and brings good fortune. 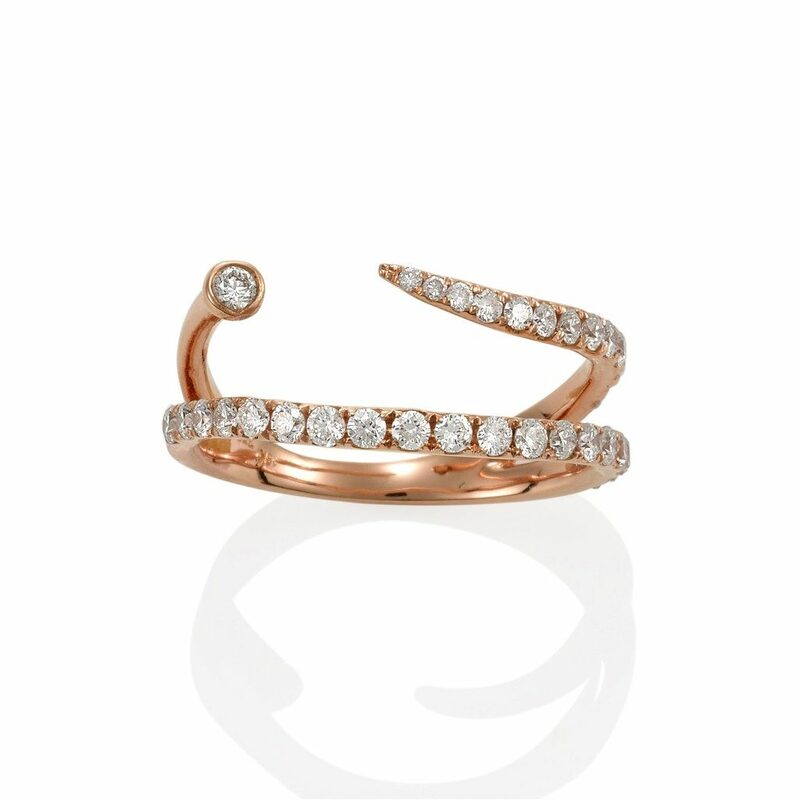 Set with Pave Diamonds that wrap around your finger you will be set for any occasion.